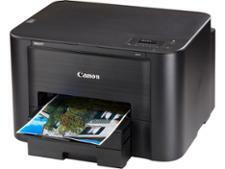 Canon Pixma iP8750 printer review - Which? 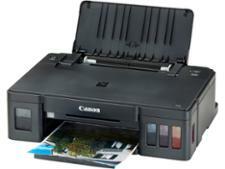 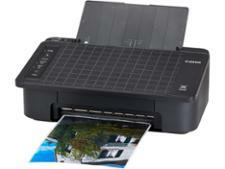 The Canon Pixma iP8750 is claimed to give you photo-lab-quality prints up to a little over A3 size. 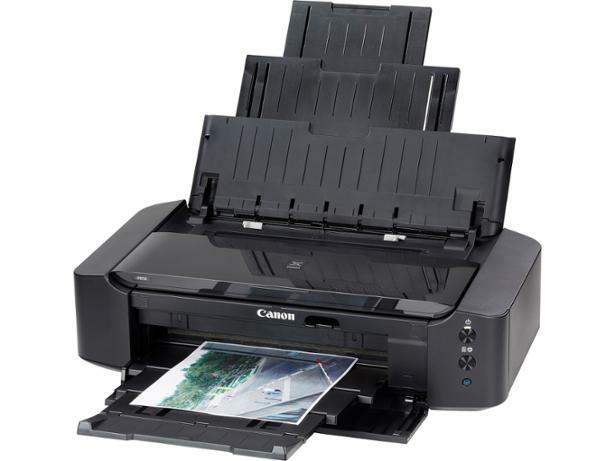 It's a specialist photo printer and can also be used to print directly onto discs and wirelessly from smartphones and tablets.